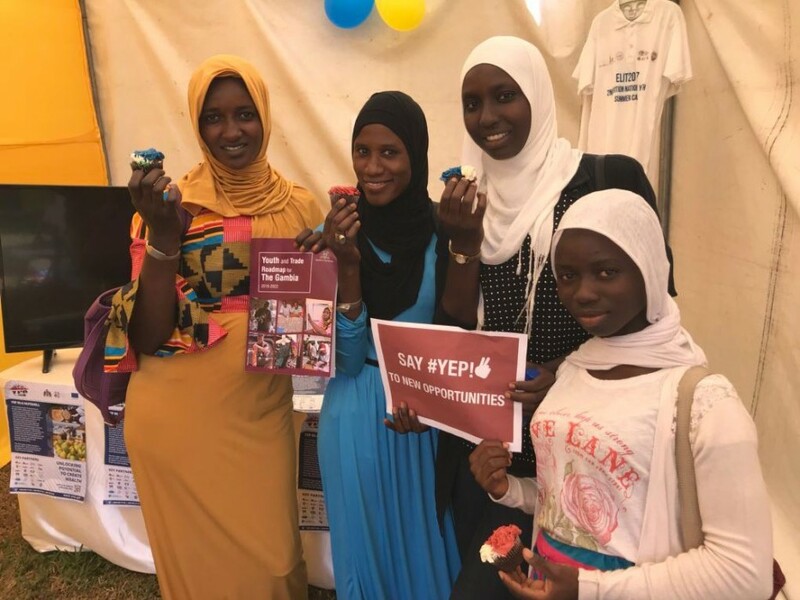 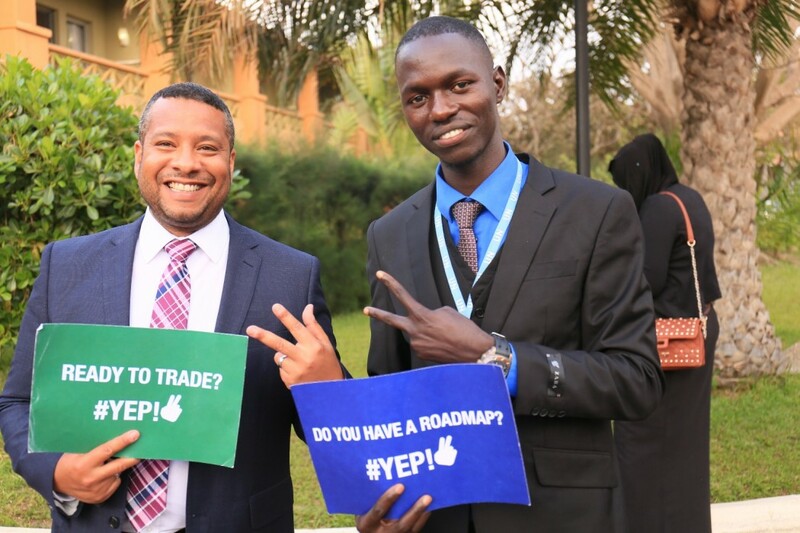 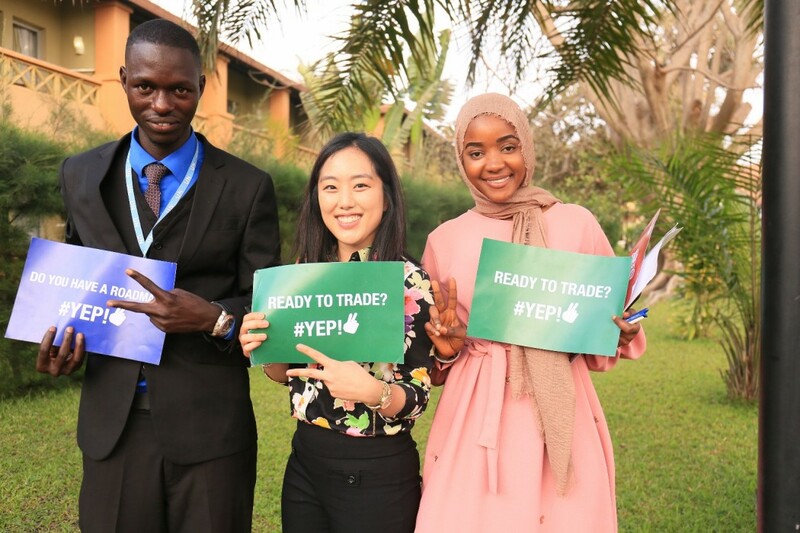 The Youth and Trade Roadmap helps to tackle the root causes of youth unemployment and competitive market constraints, which are at the heart of irregular migration. 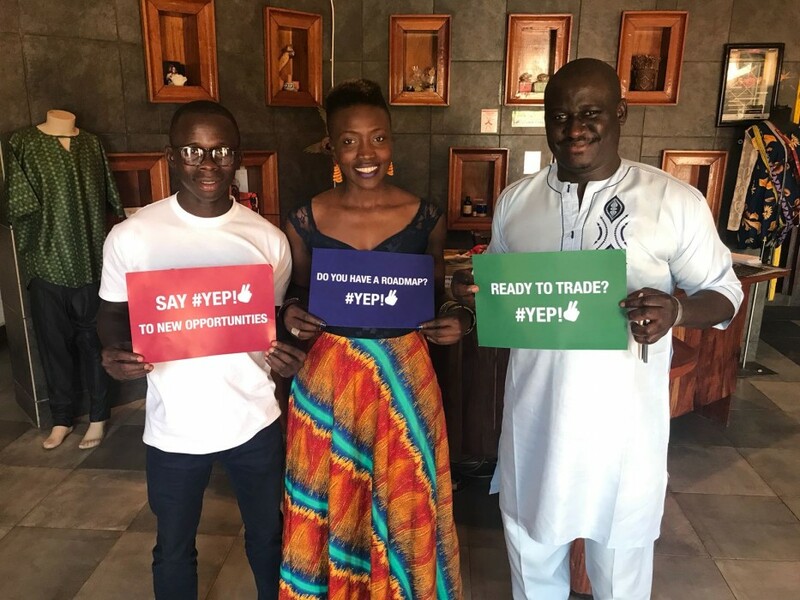 My Government is fully committed to leading and implementing the Youth and Trade Roadmap to turn the tide of youth migration. 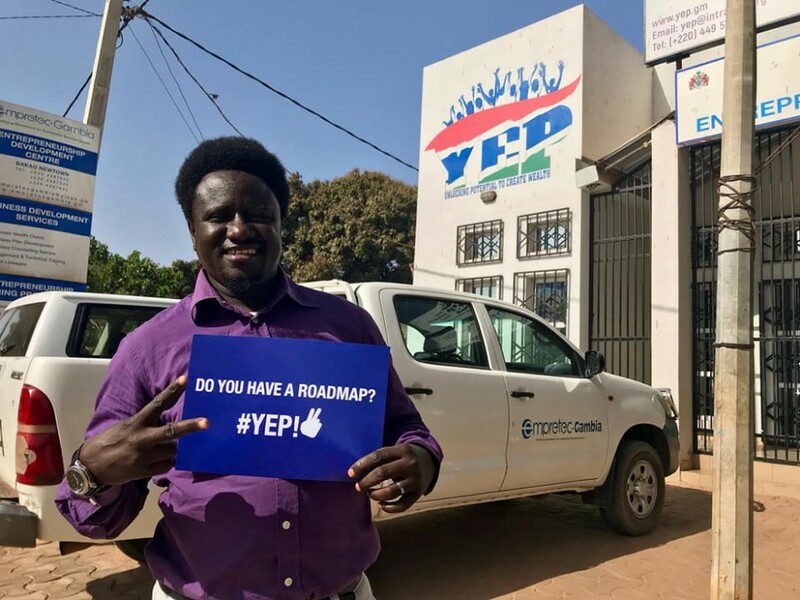 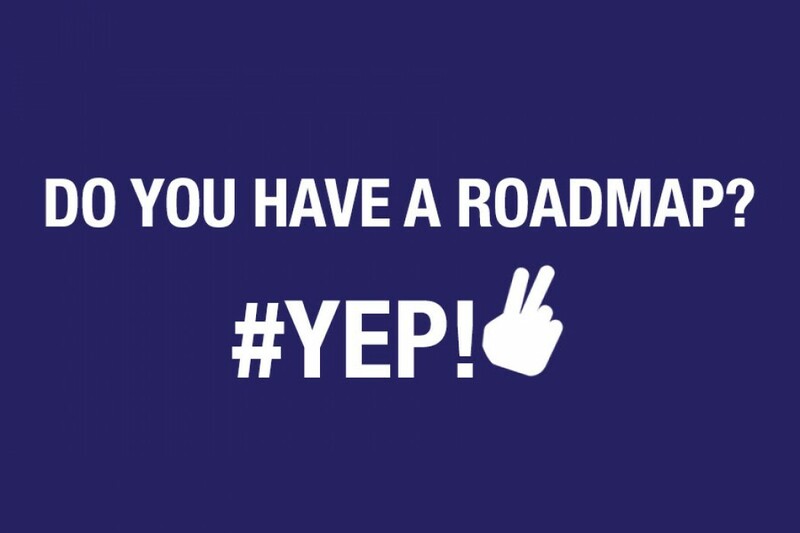 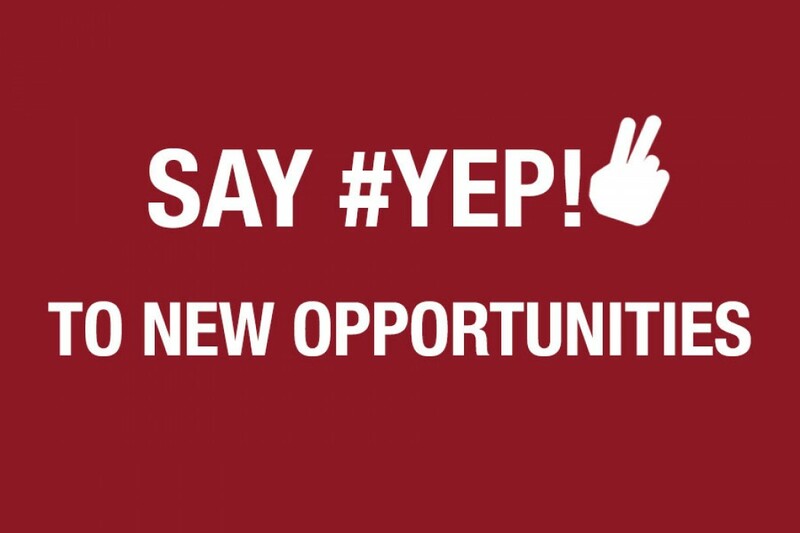 The roadmap directly supports our country’s new National Development Plan to empower youth. 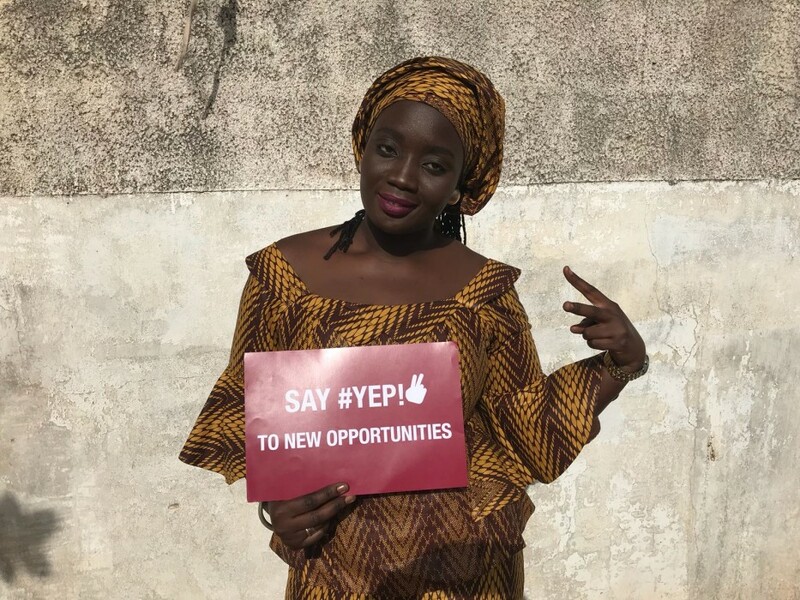 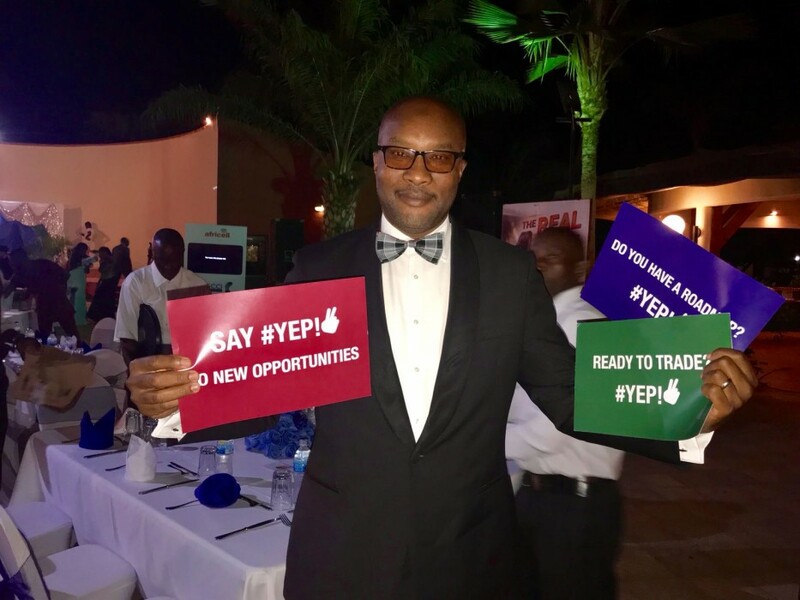 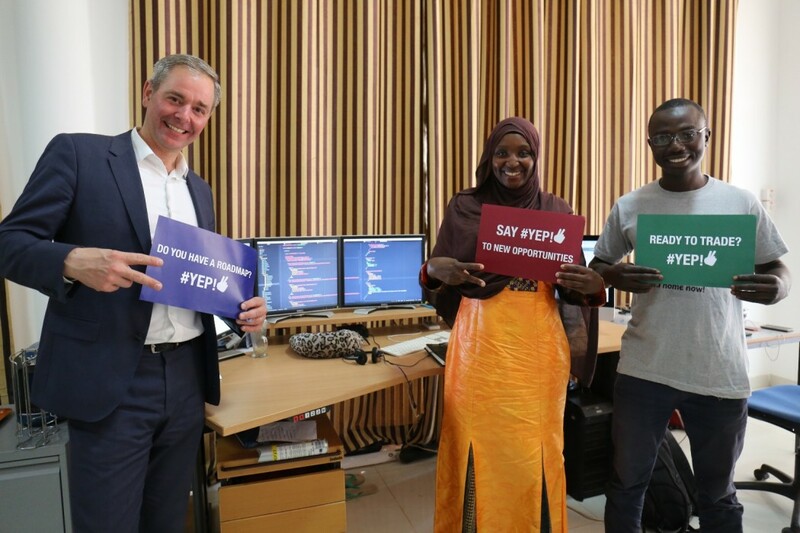 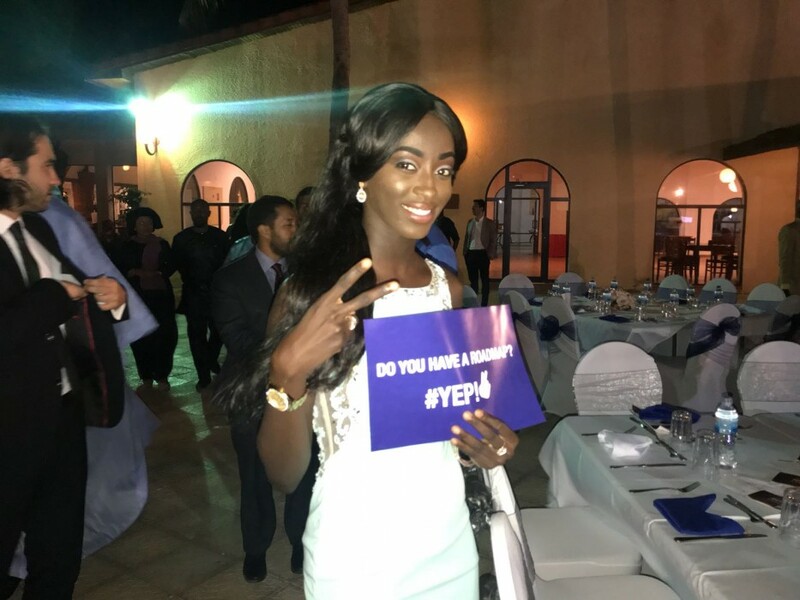 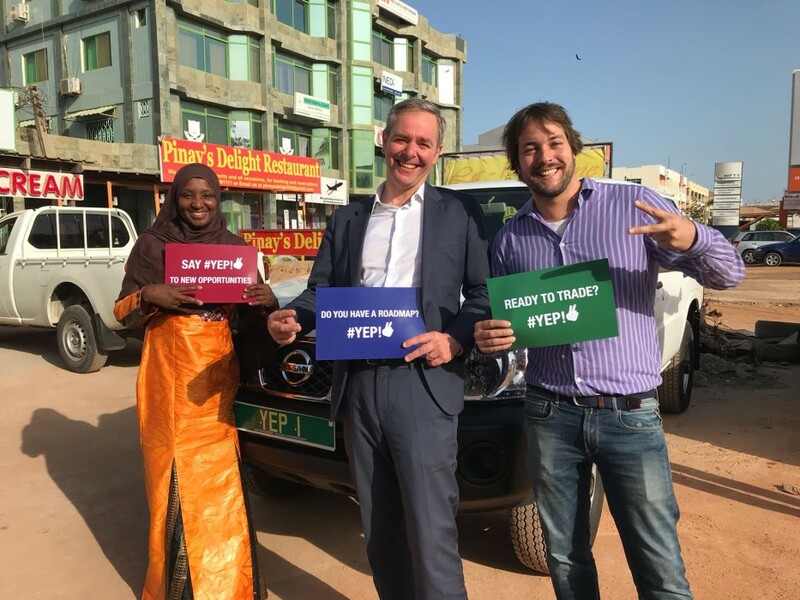 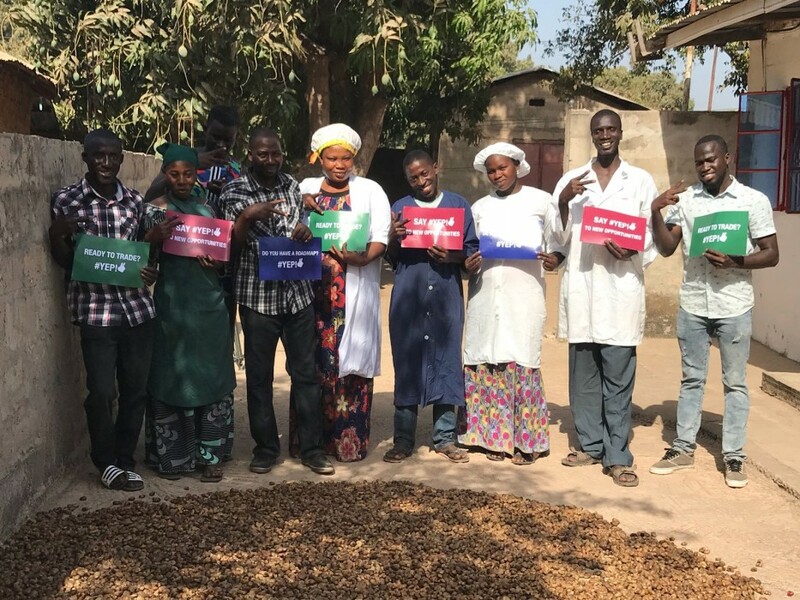 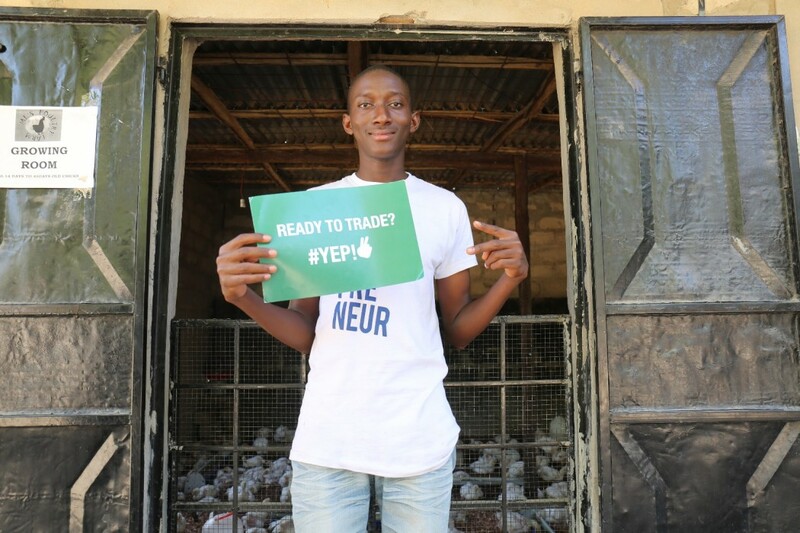 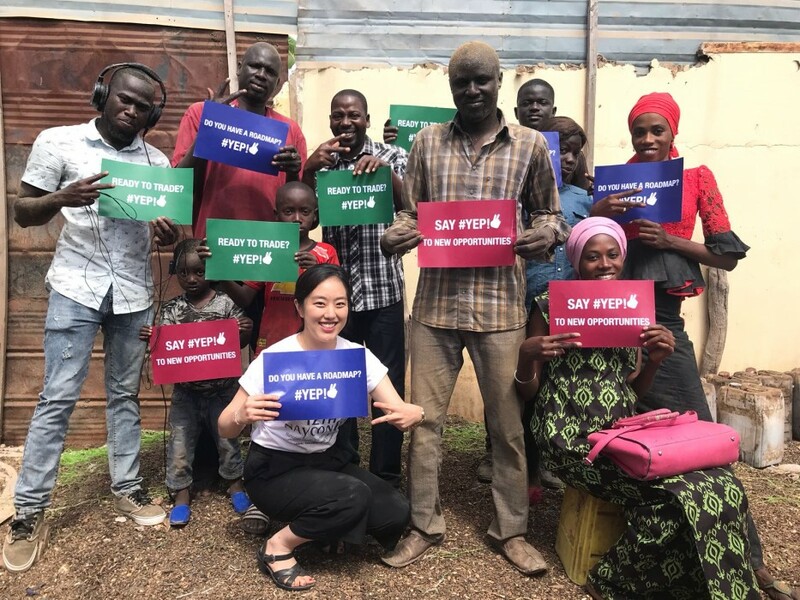 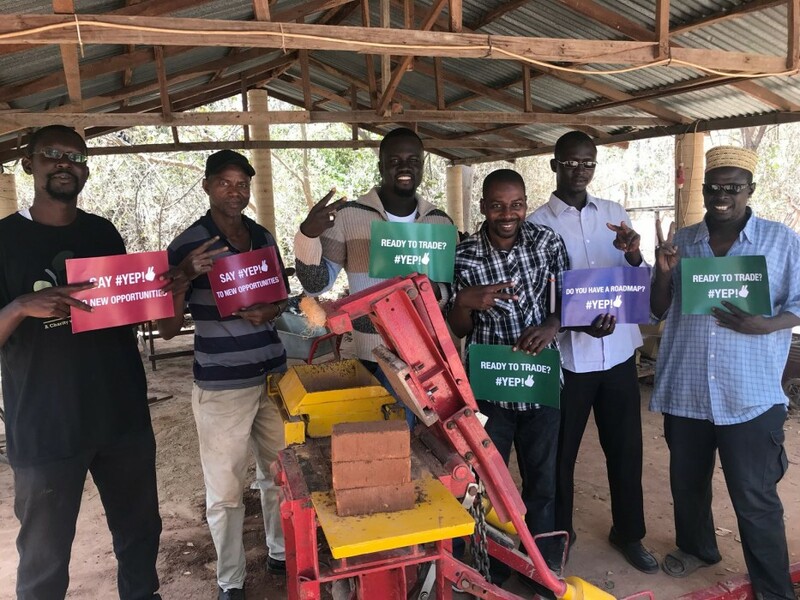 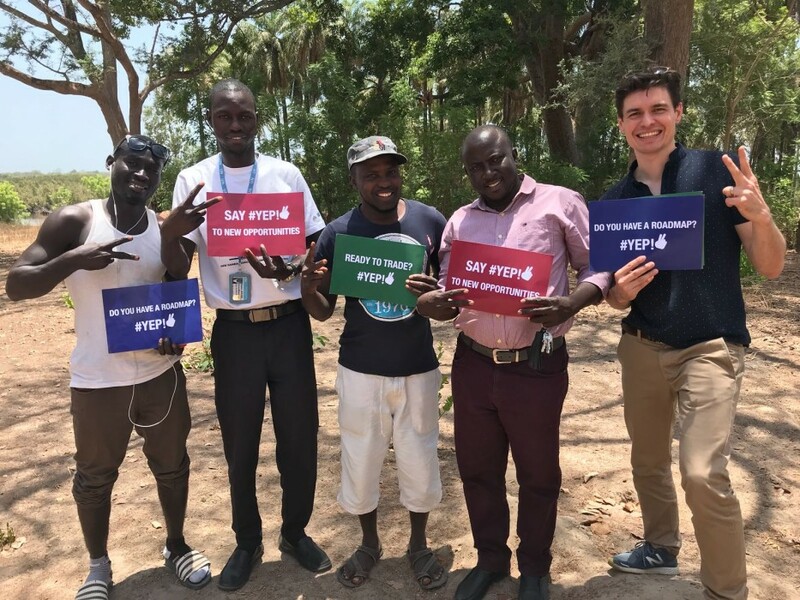 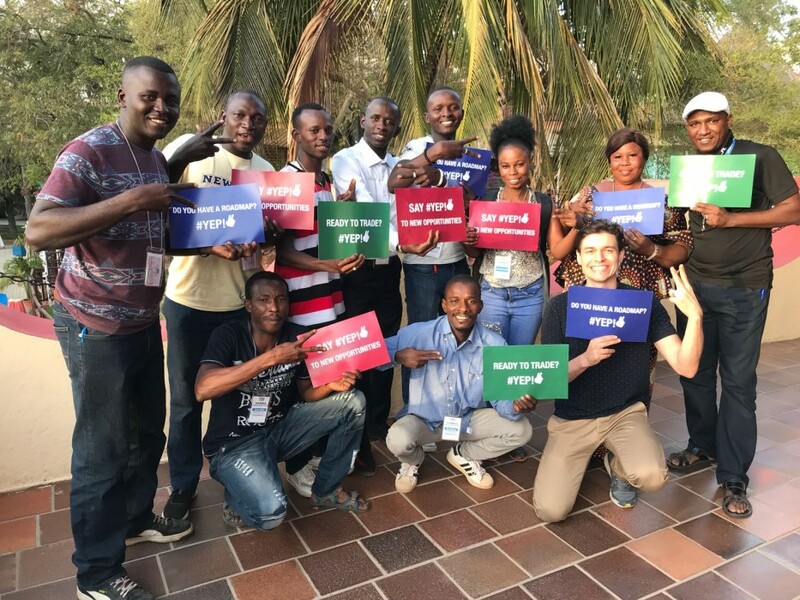 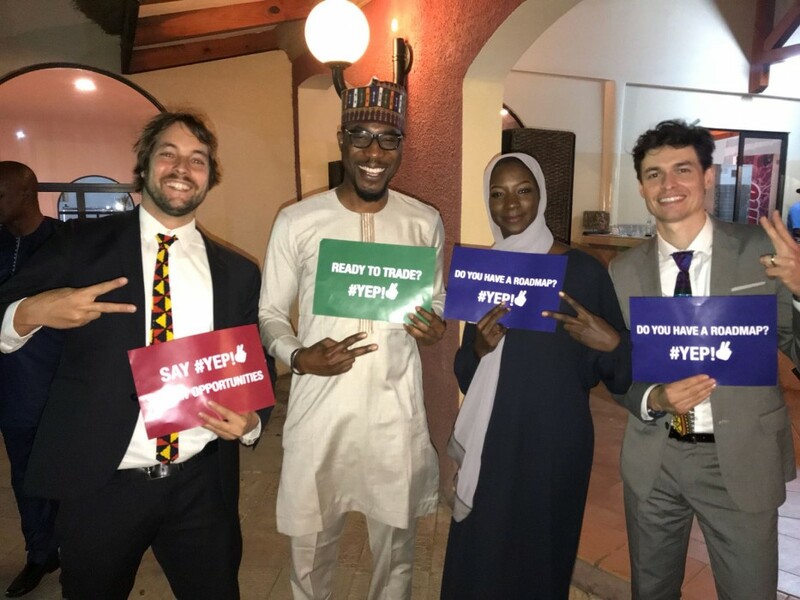 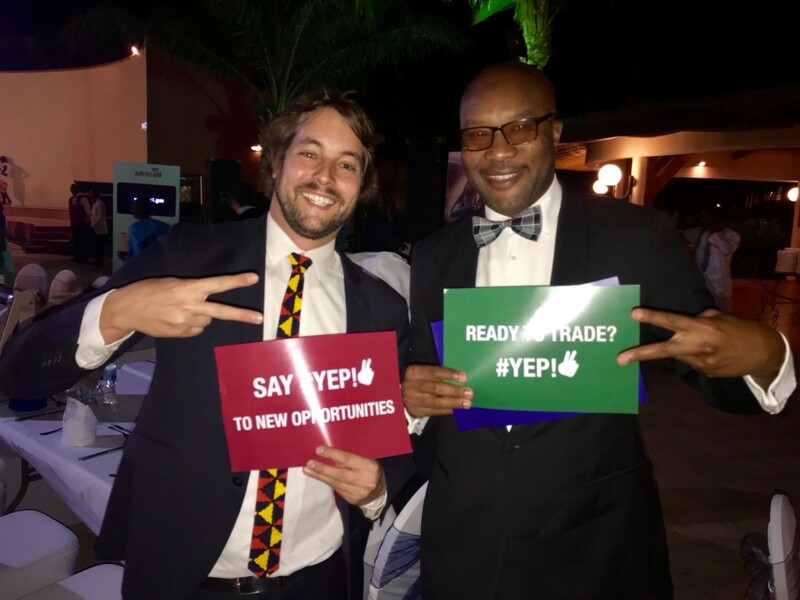 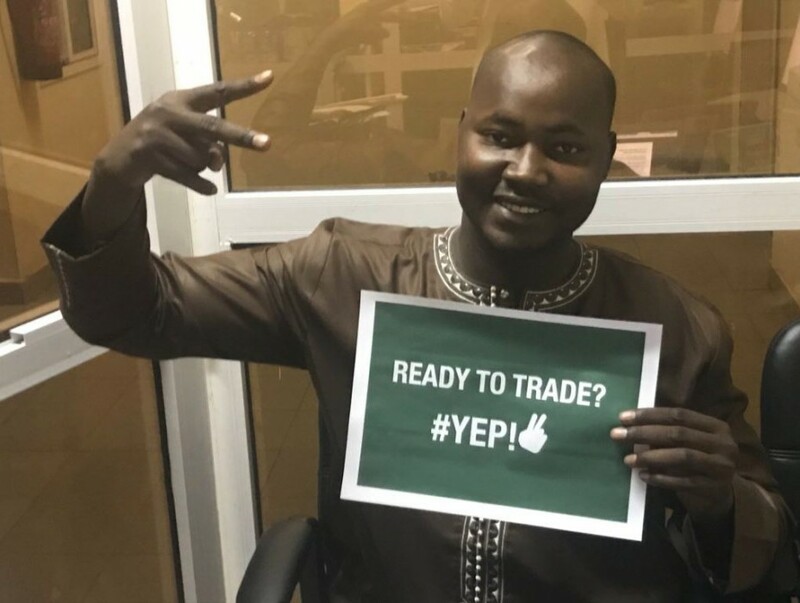 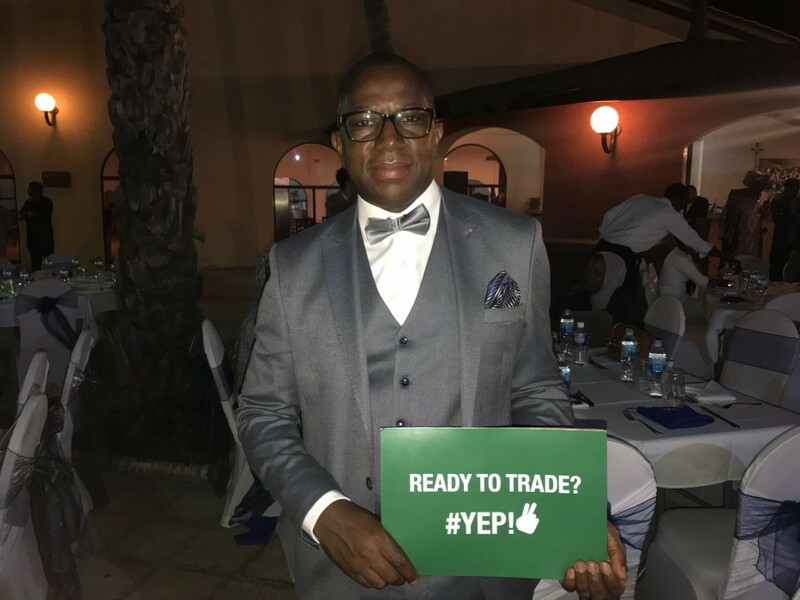 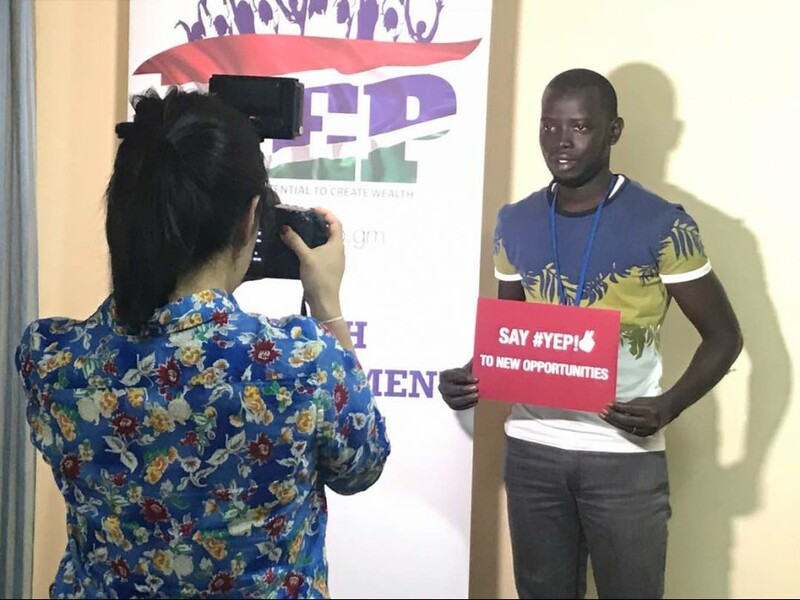 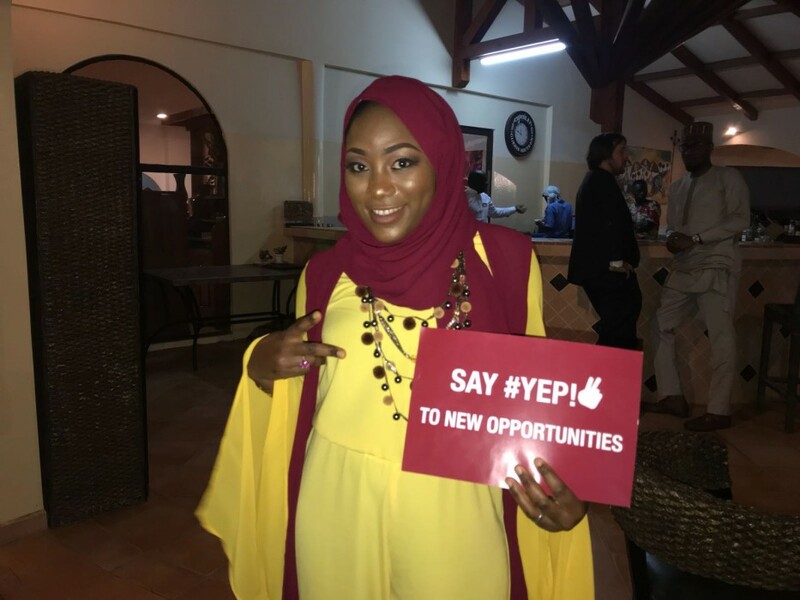 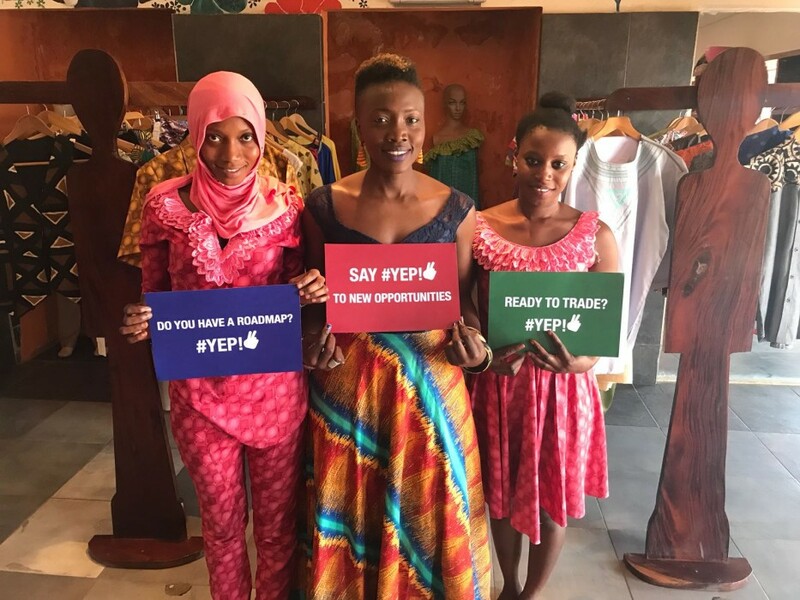 ITC is committed to working with The Gambia to help young people move from being job seekers to creators through trade. 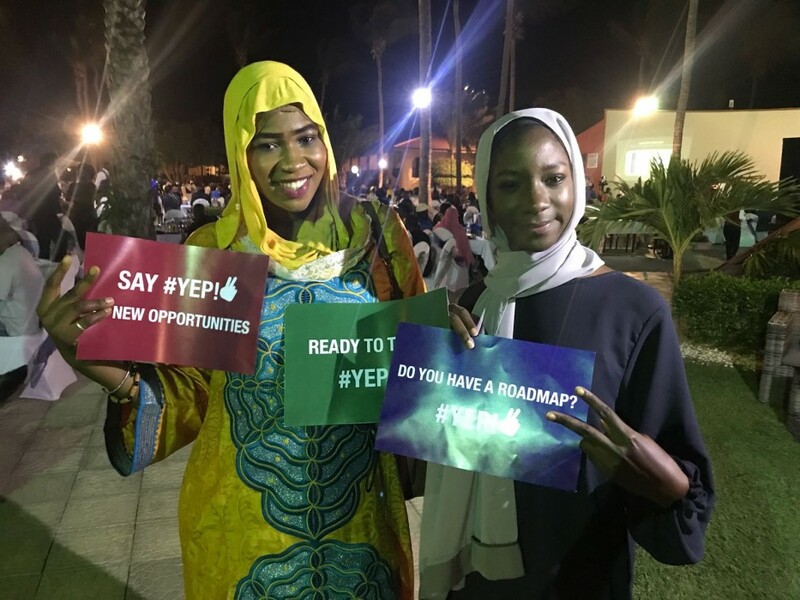 The roadmap will serve as a guiding compass to bolster competitiveness and develop economic opportunities for youth, in line with the Government’s priorities. 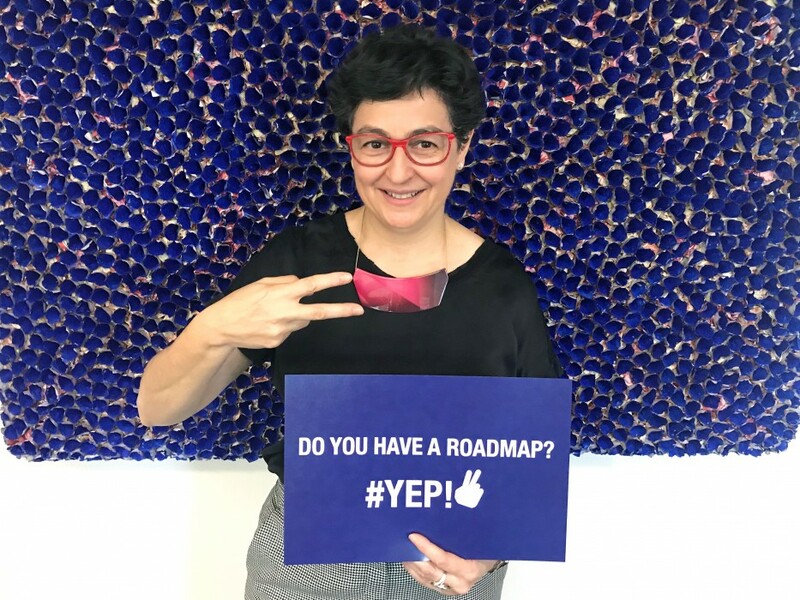 What is the roadmap about? 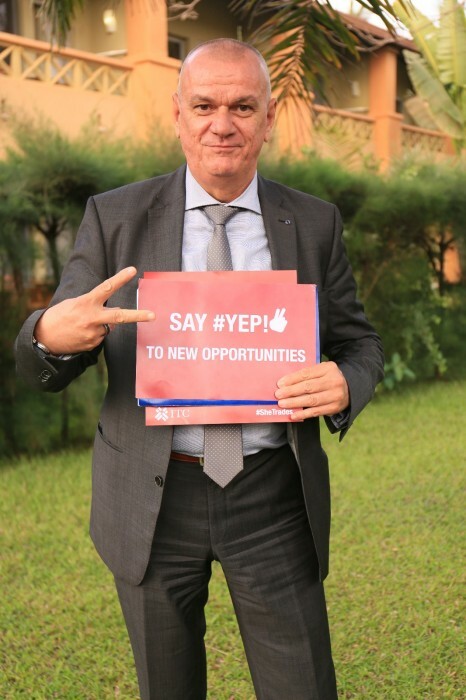 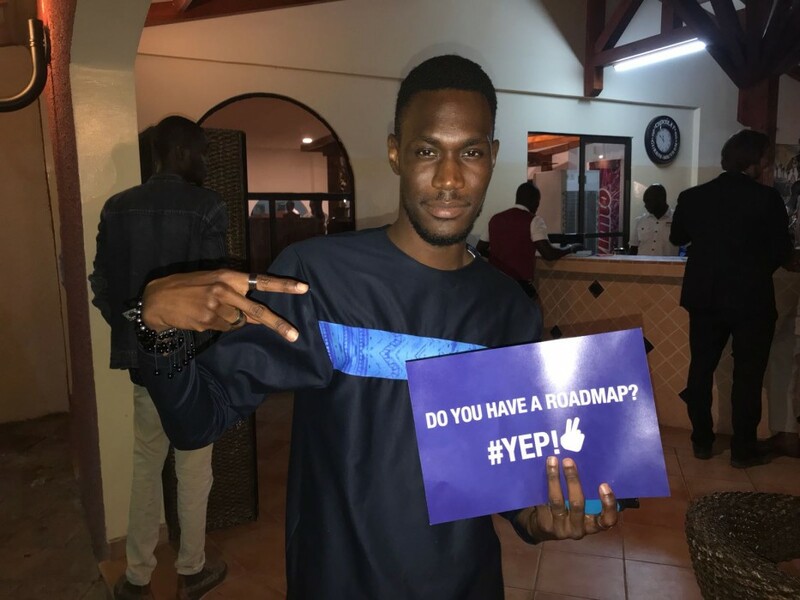 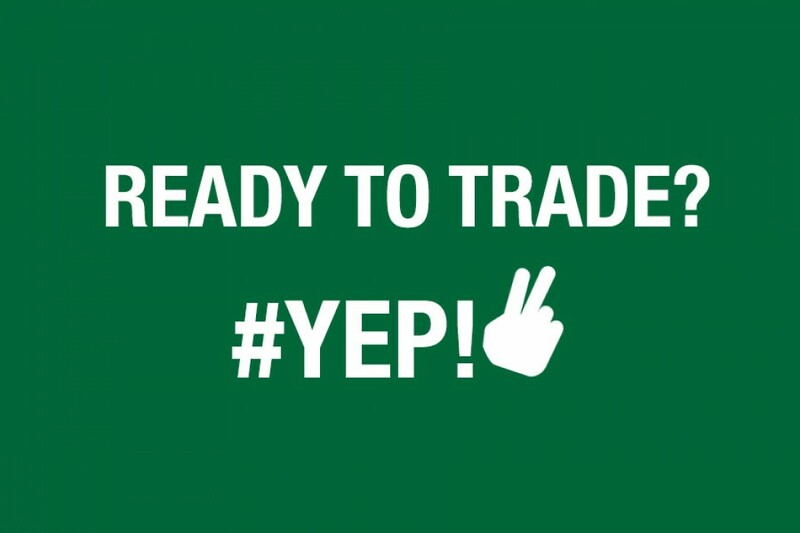 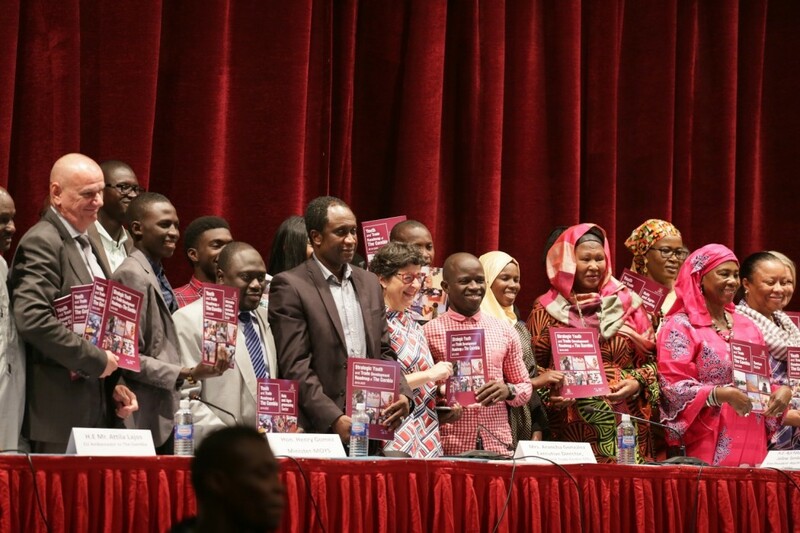 The roadmap includes the Strategic Youth and Trade Development Roadmap, which lays down the overarching vision and rationale at the national level, and three action plans for youth to add value and tap into new opportunities in the priority sectors with the highest potential to generate employment: nuts and agro-processing, ICT and tourism.